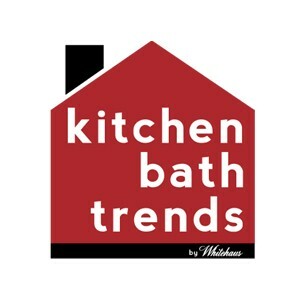 The beginning of this year has brought in a few bath trends that we are sure will stay. 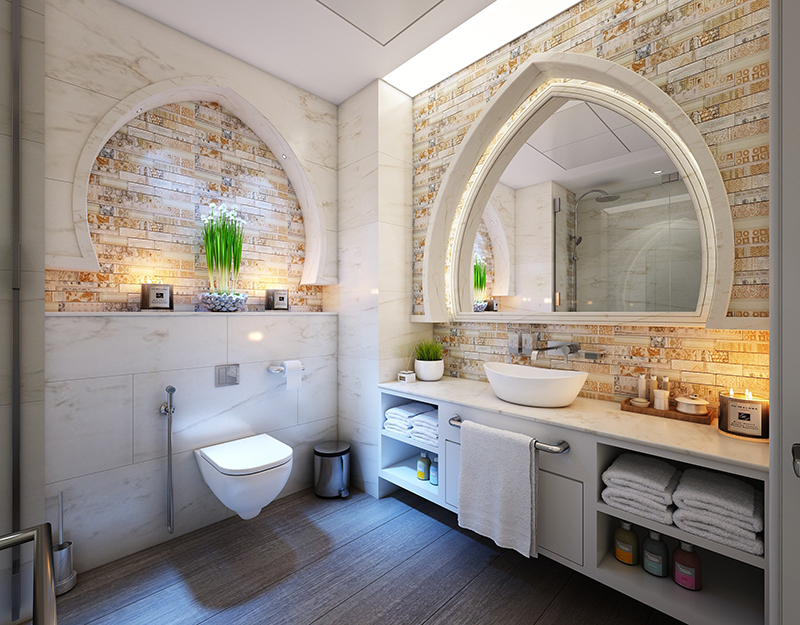 The list of bath trends for 2019 published by Better Homes and Gardens talks about the 8 trends that will be big on 2019. We have gathered the Whitehaus Collection® products that perfectly fulfill six of them, leaving the other two for you to customize your bathroom design with your own spin! 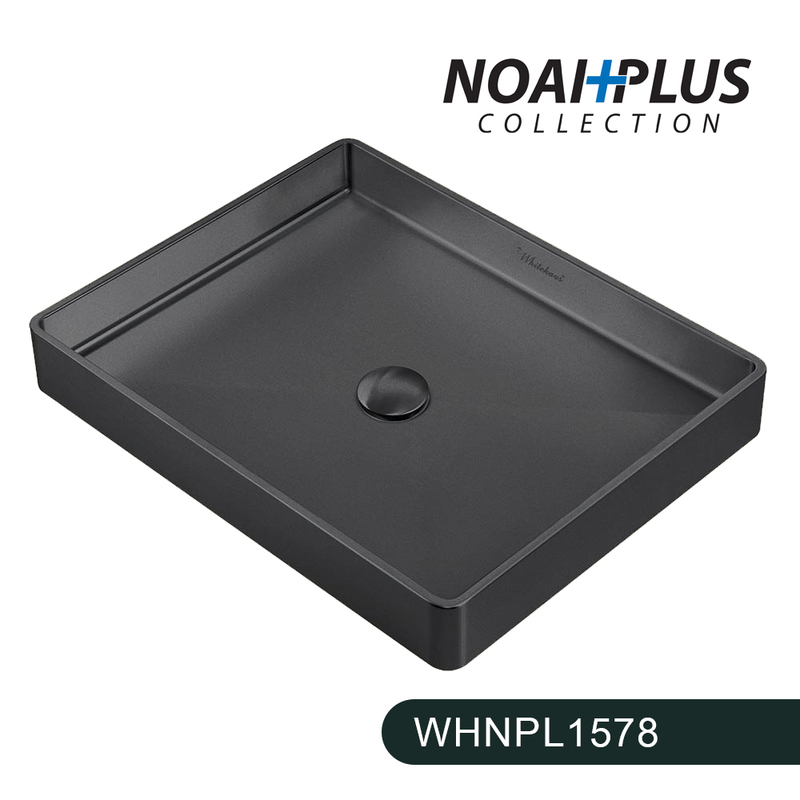 The WHNPL1578 Noah Plus stainless steel sink above mount bathroom basin is constructed out of 18 gauge, industrial grade 304 stainless steel providing the highest quality, durability and resistance to corrosion. 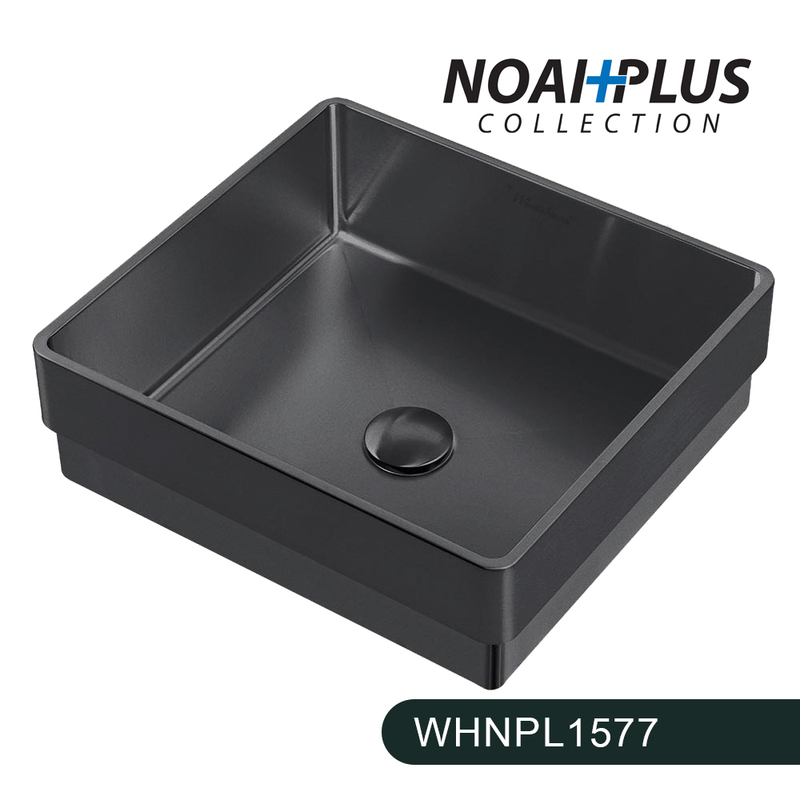 WHNPL1577 Noah Plus 10 Gauge Frame stainless steel, squared semi-recessed basin set. 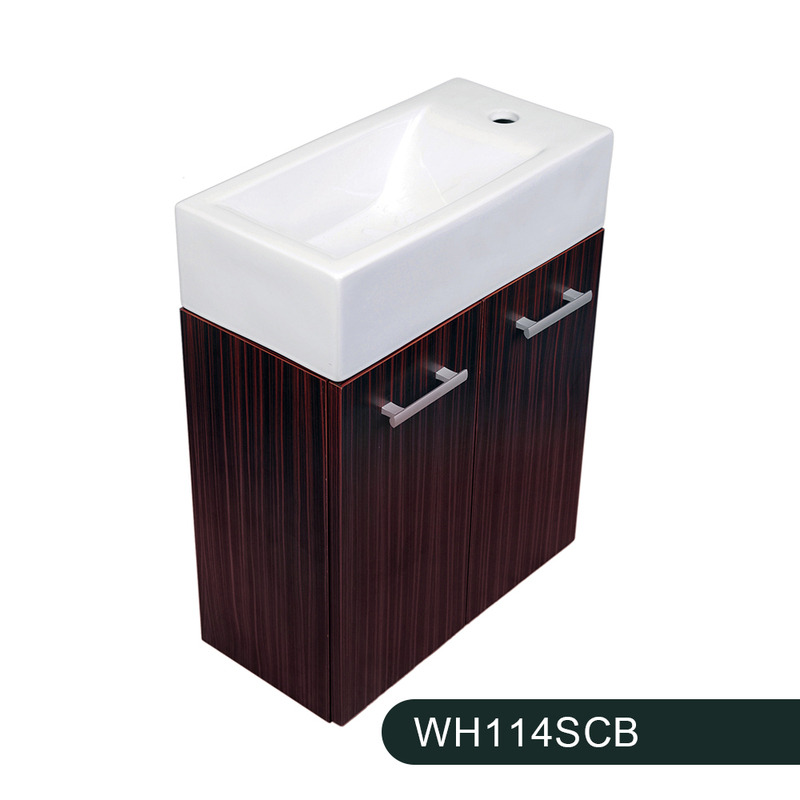 The WH114RSCB, is a beautiful combination of the WH1-114R Isabella basin and a wall mount vanity. 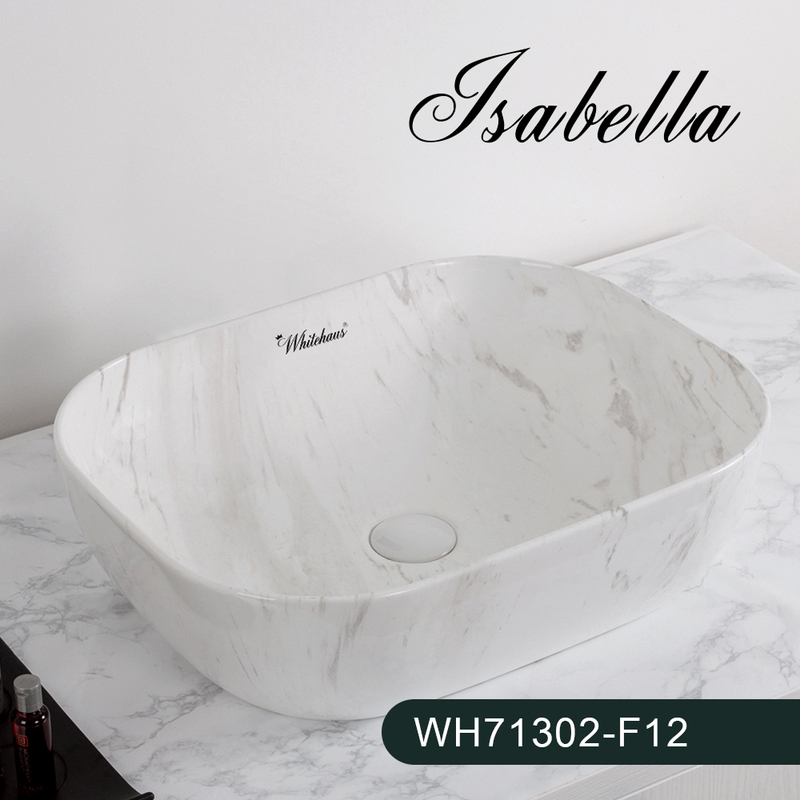 The basin is made from the highest quality vitreous china available, ensuring durability and that it will stand the test of time in both functionality and style. The vanity has slow closing door hinges to prevent slamming, and is available in a beautiful espresso finish that will match any bathroom décor. Because of the vanity’s wall mount installation, you integrate storage right into your sink and free up space in your bathroom or powder room for other necessities. 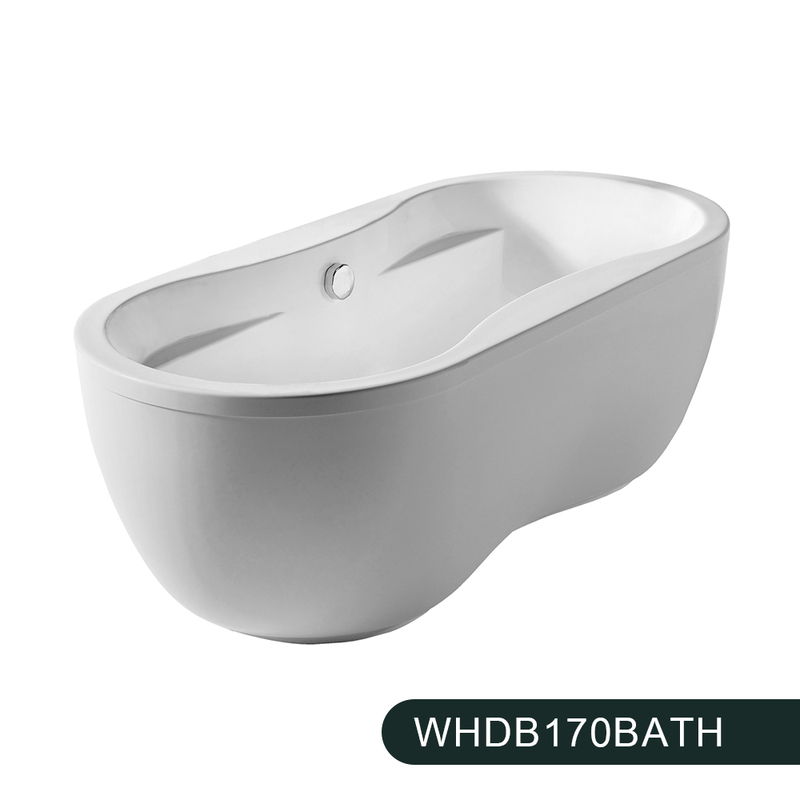 Create your dream bathroom with the WHDB170BATH bathtub from Bathhaus acrylic tub collection. Crafted from Lucite acrylic, these tubs are strong, but lightweight. They are also stain, scratch, chemical and bacteria resistant, as well as hypo-allergenic. This freestanding bathtub features a hidden adjustable leg system perfect for those unlevel floors. It has a classic oval design complete with dual armrests to provide maximum relaxation. The WH71302-F12 rectangular above mount sink, is available in Carrara White finish, that resembles marble, both in pattern and color scheme. This sink has a center drain and no overflow. 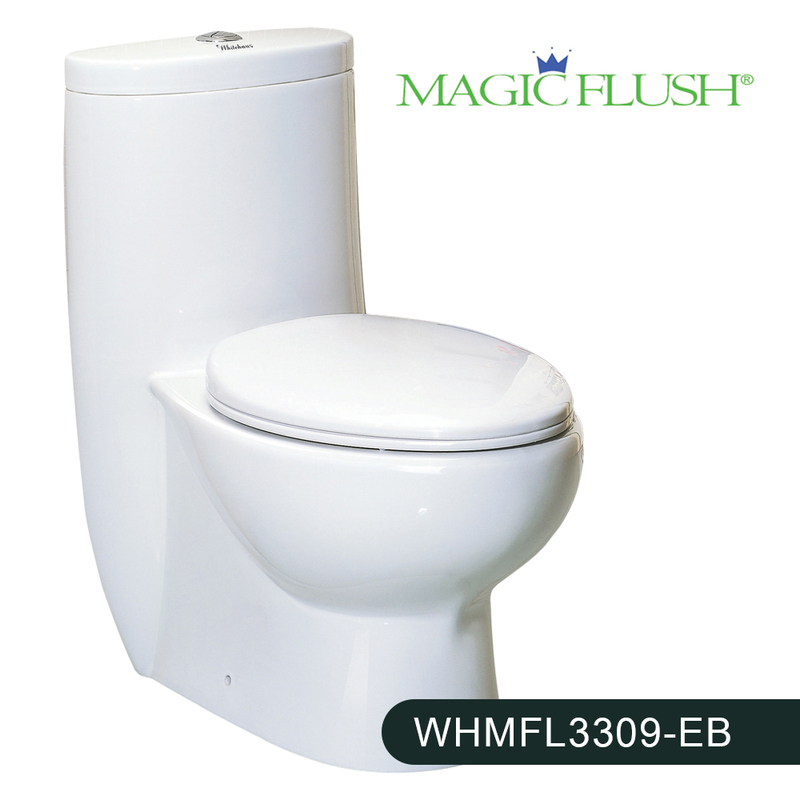 The MagicFlush WHMFL3309-EB is an eco-friendly toilet that provides significant water savings without affecting performance. It has a siphonic action dual-flush system that allows you choose a full or partial flush with the simple push of the top mounted button. Bold in presence yet tasteful in style, these toilets have a one piece design with the addition an elongated bowl and soft drop seat for comfort. Extremely sanitary with a glazed dropway, this design allows easy cleaning of the interior, and the stylish, smooth skirt allows for easy cleaning of the exterior. 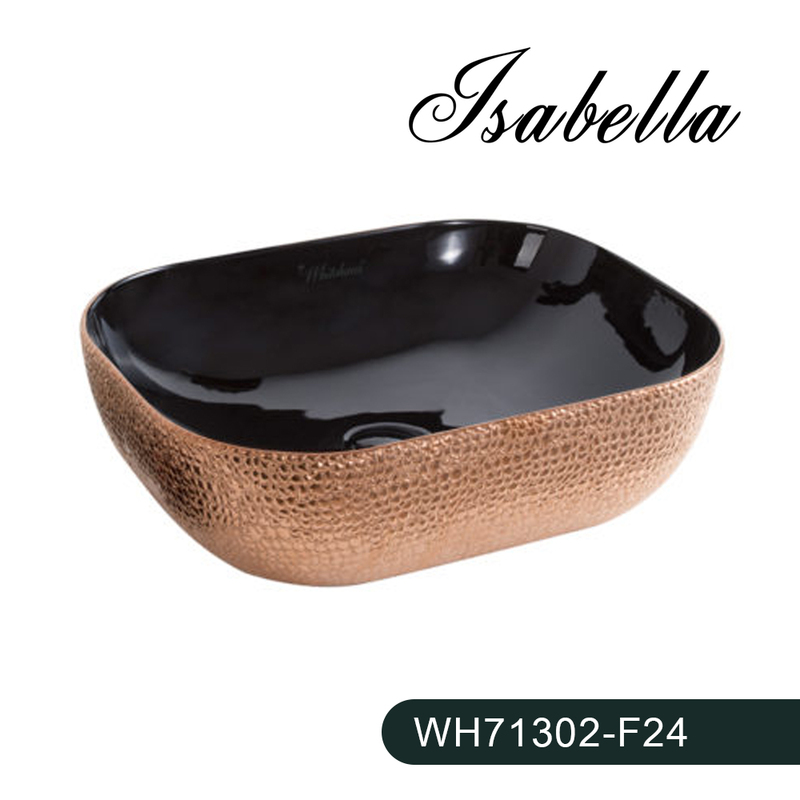 The WH71302–F24 from the Isabella Plus collection is a rectangular above mount sink that features an embossed, rose gold tone exterior and smooth solid black interior. It has a center drain and no overflow.